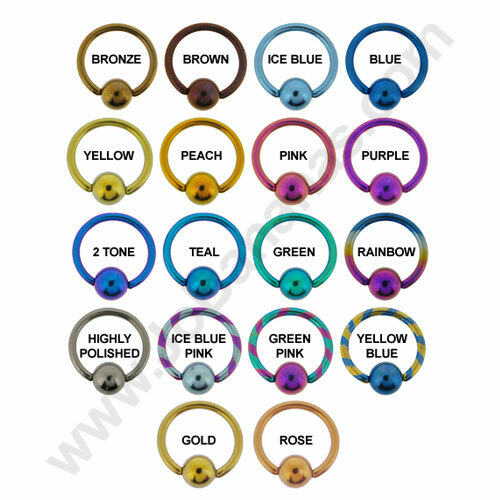 Titanium hinged segment ring with unusual ball design for 16 gauge (or 1.2mm) body piercings with an easy fit hinged segment. 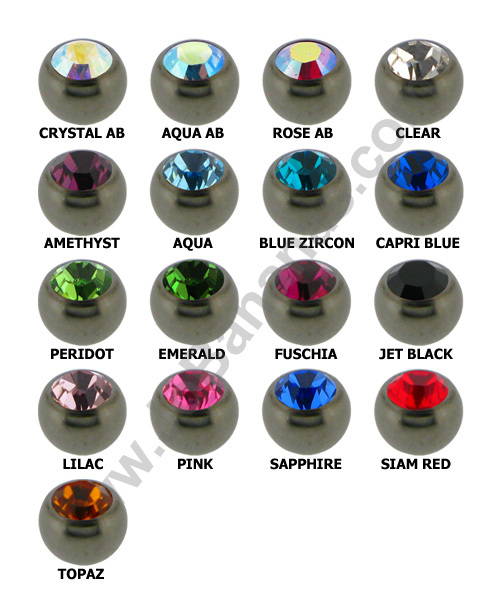 Can be worn in many different piercings. 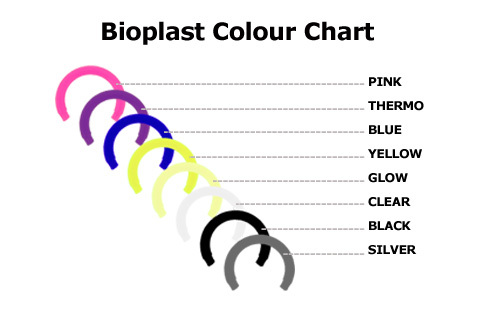 Available with a choice of 3 internal diameter sizes - 6mm, 8mm or 10mm and 15 different Titanium colours - highly polished, bronze, brown, blue, ice blue, yellow, gold, peach, pink, purple, 2 tone purple blue, teal, green or even rainbow.